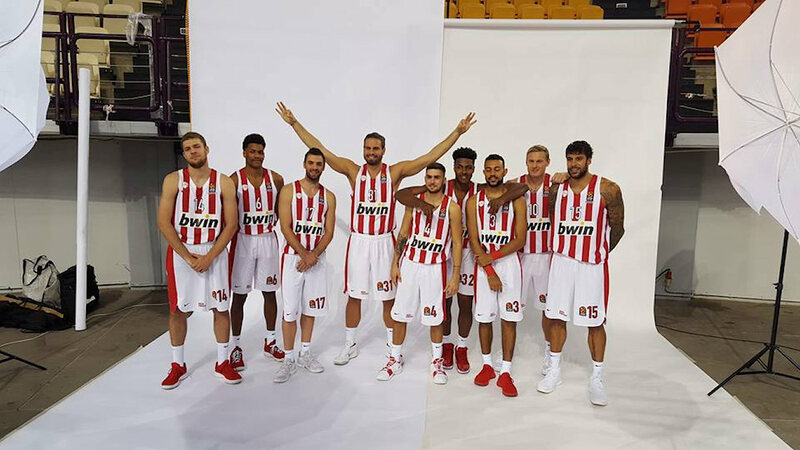 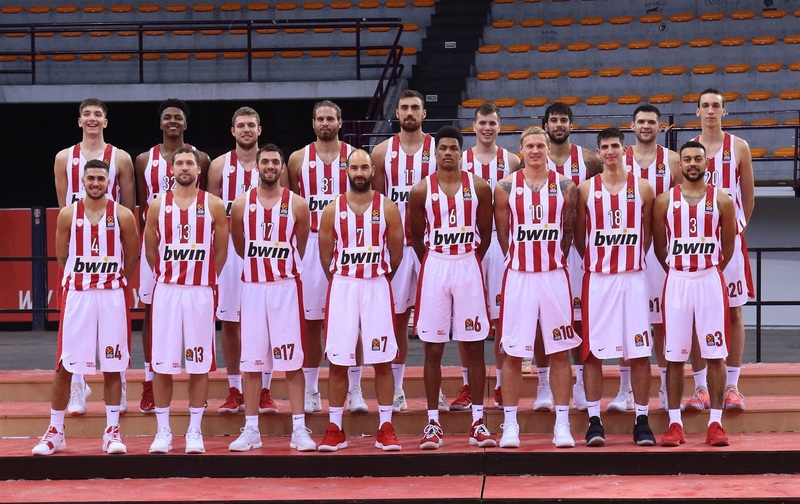 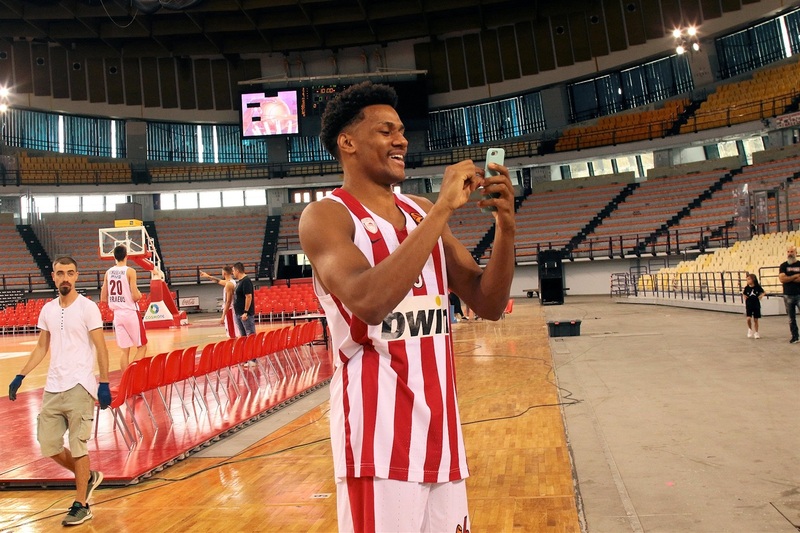 All the Turkish Airlines EuroLeague teams have fun at Media Day, but the bar has been set this season by Olympiacos Piraeus. 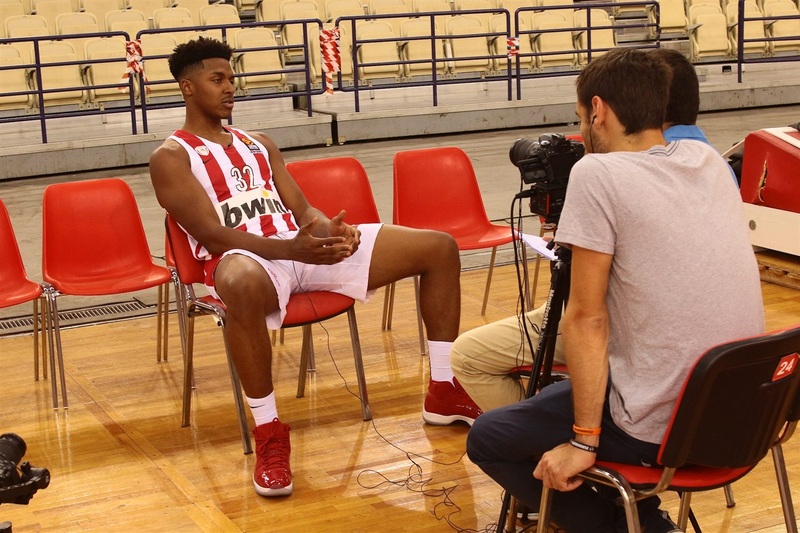 The Reds not only welcomed their interviewers with open arms to Peace and Friendship Stadium, but had a go themselves at playing the same role. 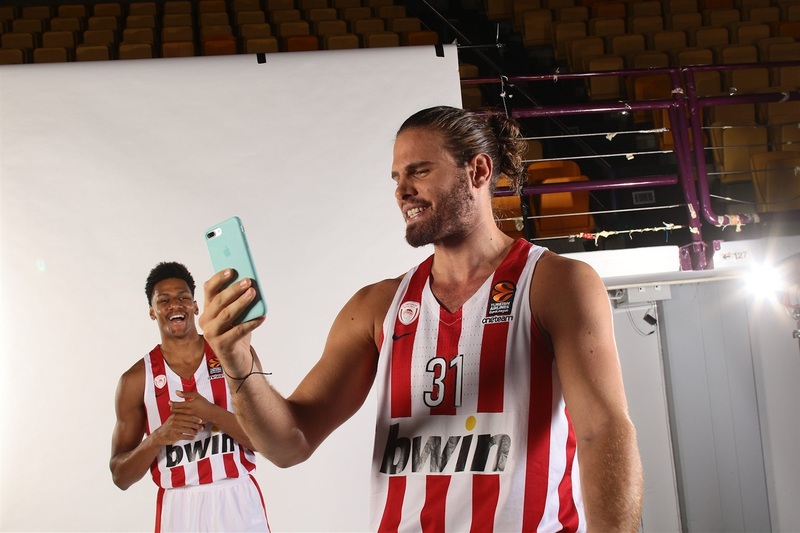 They will start playing for keeps when they hit the road to open the new Turkish Airlines EuroLeague season on Friday, October 12 against Khimki Moscow Region. 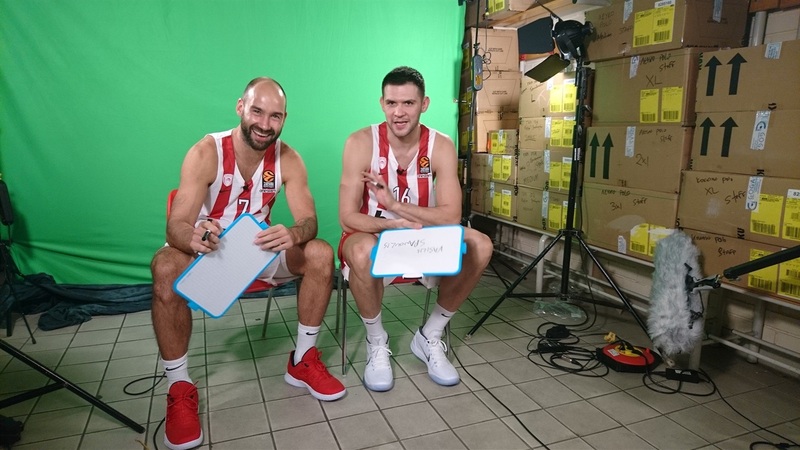 Nikola Milutinov made sure his Latvian teammates were on point in their interview. 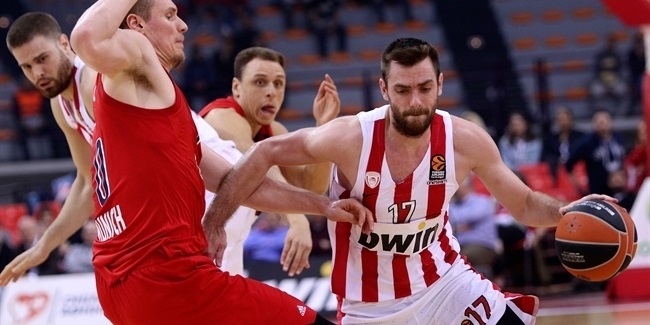 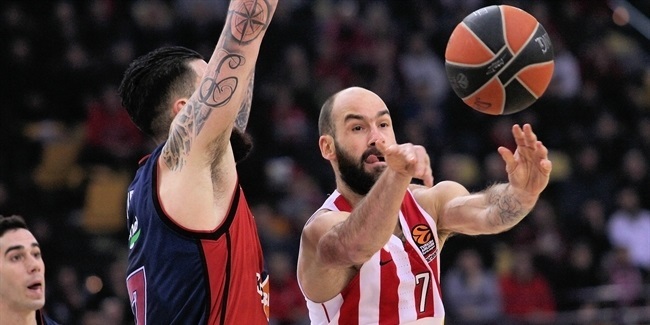 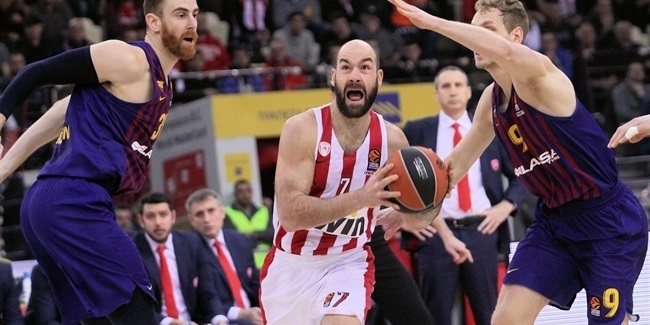 And Vassilis Spanoulis keeps his dribble low, of course.